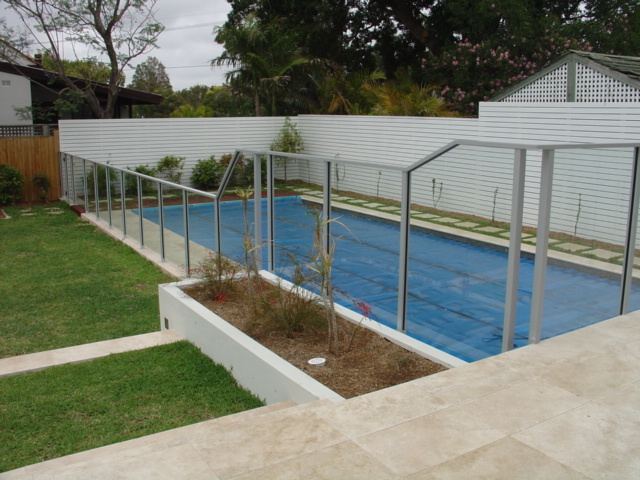 AMIA are experts in all types of semi frameless and frameless swimming pool fencing. 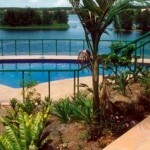 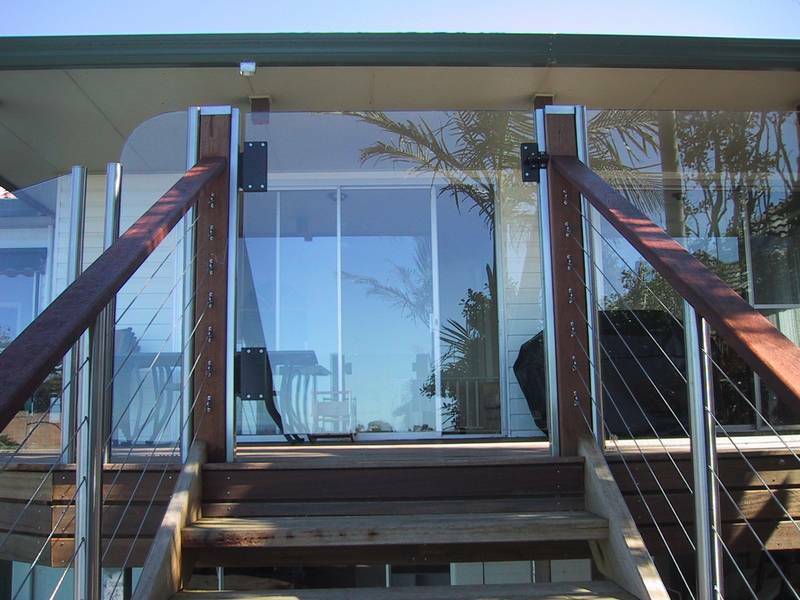 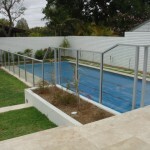 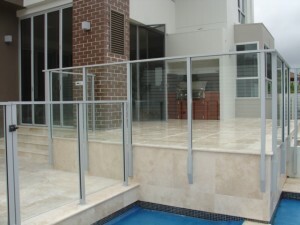 Have peace of mind knowing that you are dealing with the Coffs Coast’s leaders in Glass Pool Fencing. 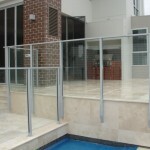 AMIA have over 29 years experience in providing safe and secure glass fencing for swimming pools. 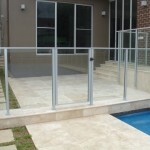 We only use high quality materials and offer workmanship second to none! 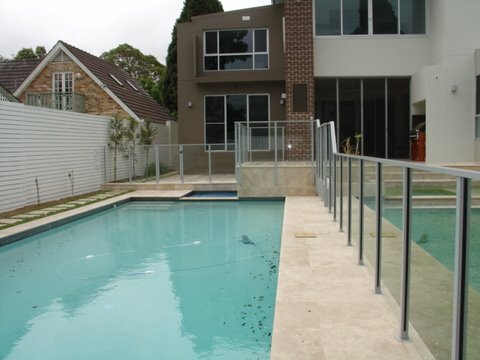 Our high quality swimming pool fencing offers high security, with affordable prices. 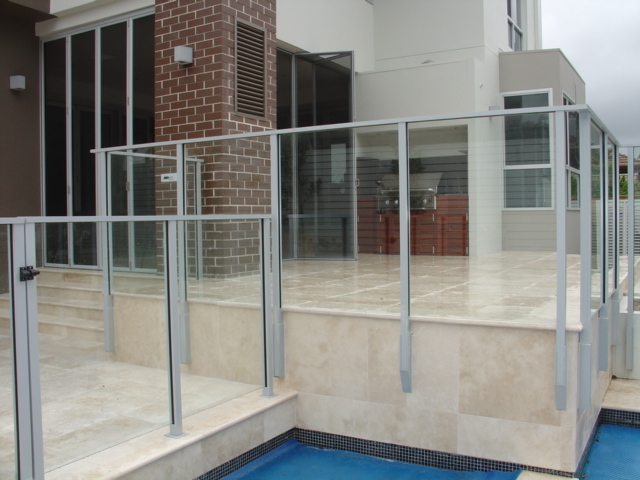 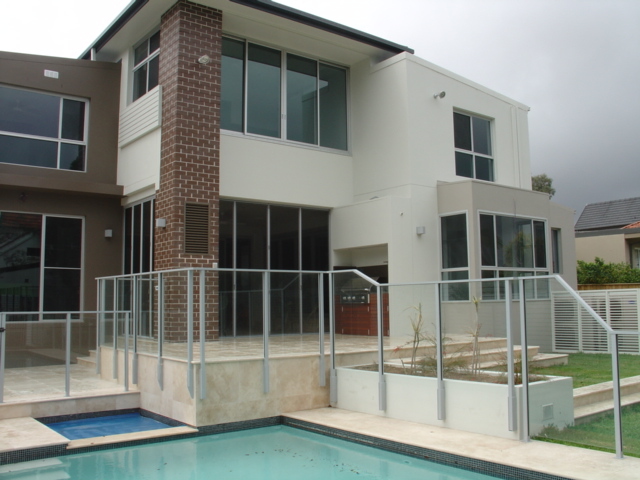 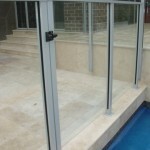 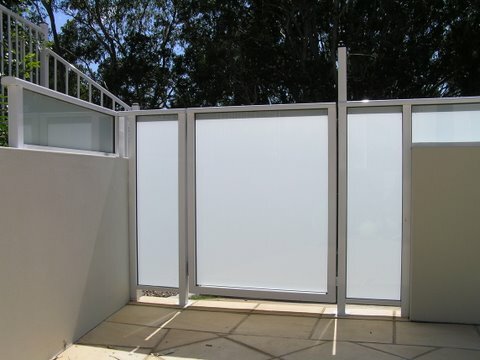 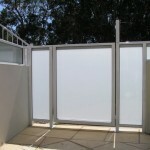 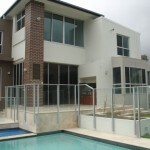 We supply and install glass swimming pool fencing to a wide region of the Coffs Coast and Northern Rivers. 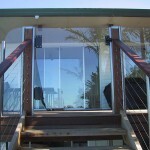 We install in all areas between Byron Bay and Port Macquarie. 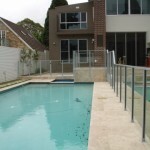 Choose from Semi Frameless or Frameless Pool fencing. 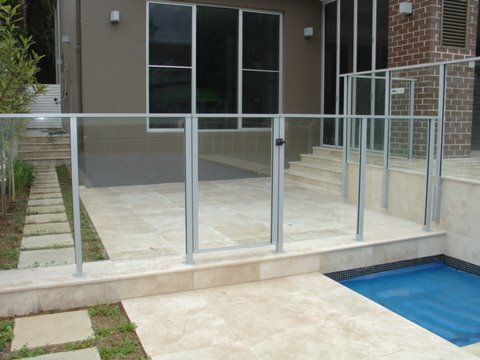 An economical alternative to using mini posts, provided that the fall height from one side of the fence to the other is less than 1 metre, there is no requirement for a top rail, you therefore only have the odd post to block your views of you pool. 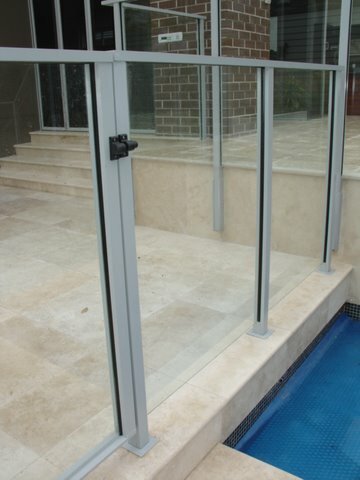 There is a variety of posts shapes to choose from, with glazing either into the post, or to glass clamps if that is preferred.